The film is split into chapters, each one taking us to a different place on the island, meeting new people and discovering new traditions. Some moments in the film leave you longing for a simpler time, questioning what the higher calling is. 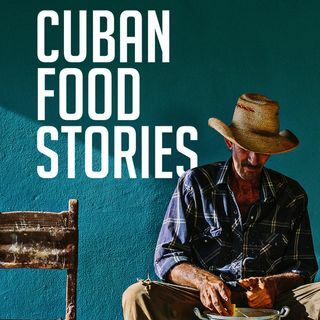 In Cuban Food Stories, you discover a culture ... Más informaciones being preserved through food and a people who take pride in that mission. You find yourself thinking of your grandmother's cooking, for me a taste and feeling that I haven't experienced in years. It made me wonder, maybe I need to get more in tune with my heritage and the recipes my family passed down for generations before those stories start to become forgotten.